It's that time of the year. Bar fees are coming due and, for many attorneys, continuing legal education deadlines are approaching. In just a few months, thousands of lawyers must verify their compliance with state CLE rules. 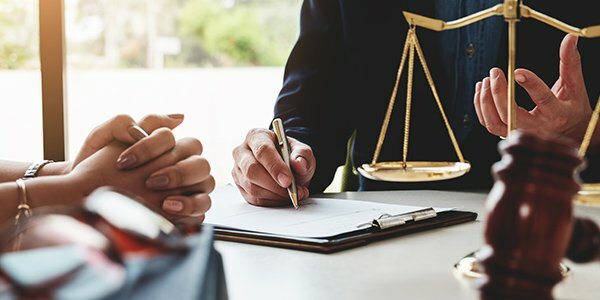 While few lawyers love CLE, it's important to make sure you are meeting all of your obligations, or face an audit, suspension, or worse, in the future. Here's how to make sure you're meeting your state's CLE requirements. Knowledge is power, right? So look up your CLE requirements on your state bar website or through the American Bar Association. Double check them against what you've taken so far and make note of any gaps. If you're lacking, you'll usually have a few months from now until the time when reporting is due. Most states will require not just a total number of CLE hours, but also specific types of CLE. In California, for example, 25 hours of CLE are required every year, but only 12.5 of those can be "self-study," the kind you do online or at home. Another four hours must be on legal ethics. One hour each is required for competency and bias CLEs. In Texas, 15 hours are required, including three hours on legal ethics. If you don't make sure you're meeting the requirements of each category, you could have all your necessary CLE hours but still be deficient. You don't have to pay hundreds of dollars for CLE credits, nor do you have to bore yourself with "CLE in a Box" programs that don't relate to your work or interests. There are plenty of worthwhile CLE programs that are offered cheaply or for free. Public interest legal nonprofits often offer easy, valuable CLE courses for free, for example. Make sure you have a clear, complete record of your CLE courses. Depending on your state, you may have to keep documentation on file for one to four years. And frankly, it's not that hard to file away your CLE certificates, so there's no excuse for not having your records in order. Don't have your CLE credits done in time? It's not the end of the world. Many states charge attorneys a "late fee" and give them several weeks to make up missed credits. In New York, you can submit a simple form requesting an extension. In California you may pay a $75 fee and extend your deadline for an extra five months. You can't get disbarred for failing to meet your CLE credits, but you certainly can for lying about it. So don't.